Ever since I decided to join the #shorthairdontcare movement back in September, I’ve completely ditched hair straighteners. Even when I had long locks, I knew that any sort of concentrated heat wasn’t worth the damage it would collectively do to my hair over time. Plus, with my latest schedule where I’m mostly at work – slash – doing ClassPass during the week, I’m unable to find a time to sit and do my hair before my day starts. Oh, and not to mention that my Corioliss straightener is old AF, so I don’t really bother with it unless there’s a special occassion. So LC introduced to me the José Eber Wet or Dry Styling Iron, which sparked my interest because my initial thought was, “How the hell can you straighten wet hair?” Obviously I had to witness the magic for myself. 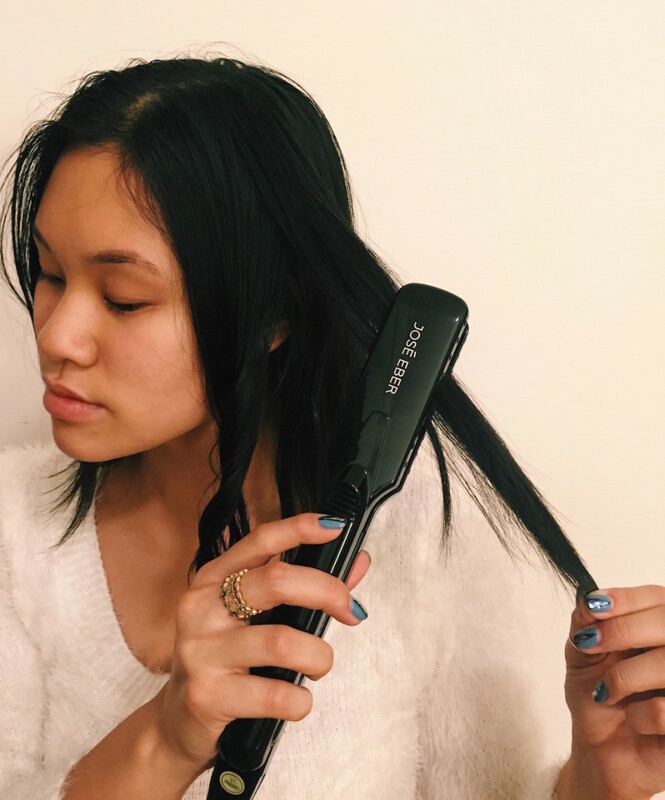 Two things about this straightener that really rock my world are 1) its extra wide 1.5″ plates and 2) its Korean tourmaline ceramic plates, which allow for an even transfer of heat for a smoother and quicker application. Another advantage is its ability to reach super high temperatures in a matter of seconds, which was a bit of a surprise for me. In about 30 seconds, it had already reached 430 degrees! Luckily, there are several temperature options in the event that your hair is thin and fine like mine, and therefore needs less heat. Options include 180, 320, 360, 390 and 430 degrees. The first and best thing about the José Eber when used on my hair was how smooth it ran through it, even when I used for curling. In contrast to my existing straightener, this one slid right through my hair with no breaks, resulting in sleek and shiny waves. I’m normally not a big fan of tight curls, so the wide plates were perfect for something more subtle and natural. 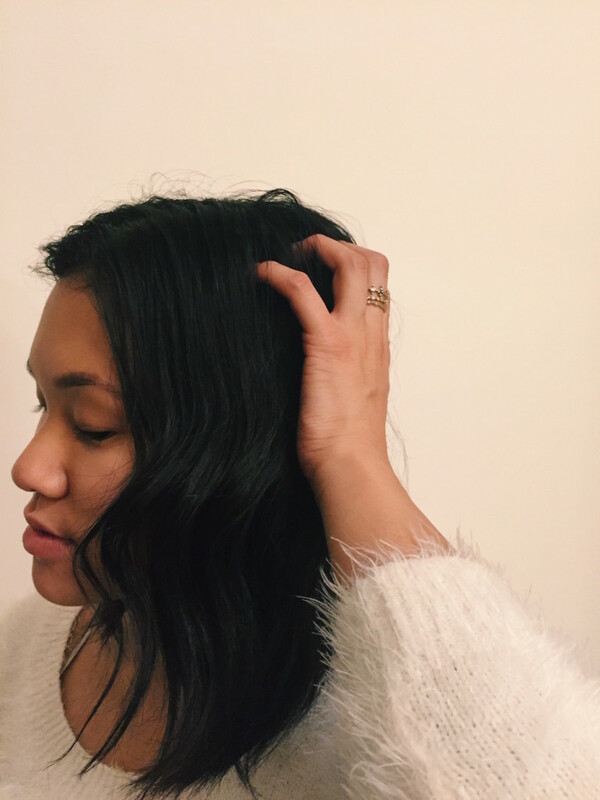 Additionally, the Korean tourmaline ceramic plates lock in moisture moisture and shine while also reducing frizz and fly-aways, making it especially desirable for thicker, coarser hair! *FYI I did not use any products to help prepare or sustain the curls. 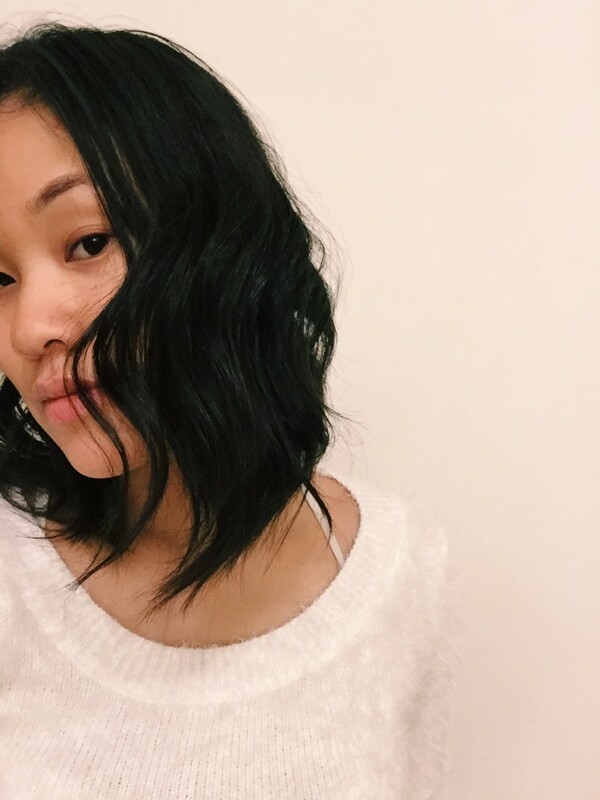 For a more tousled look, I simply ran my hands through my hair and scrunched up my ends to help split up the waves. 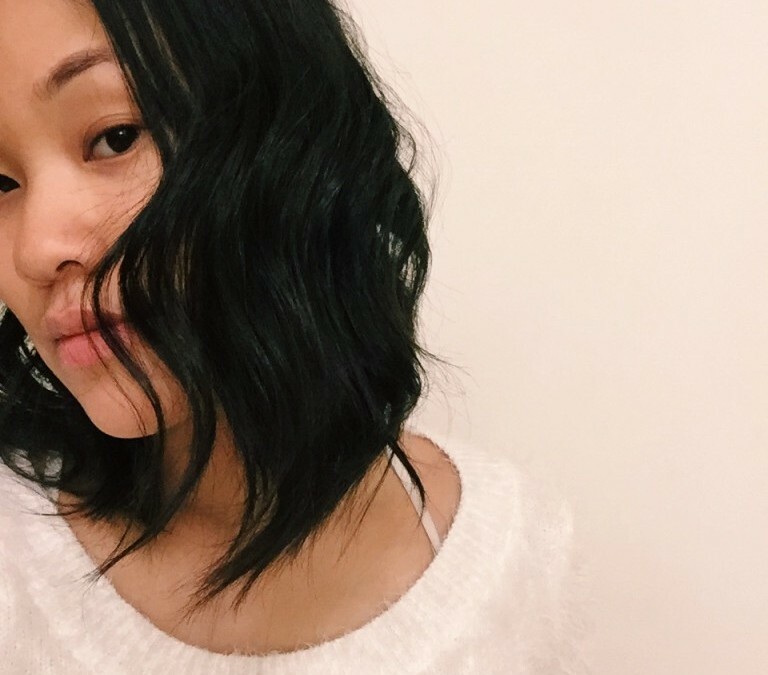 DOES IT REALLY WORK ON WET HAIR? So because my hair is thin and sensitive to heat, I really had to wait until my hair was about 85% dry to be able to properly use the straightener, otherwise my hair would burn and be left with an unpleasant smell. 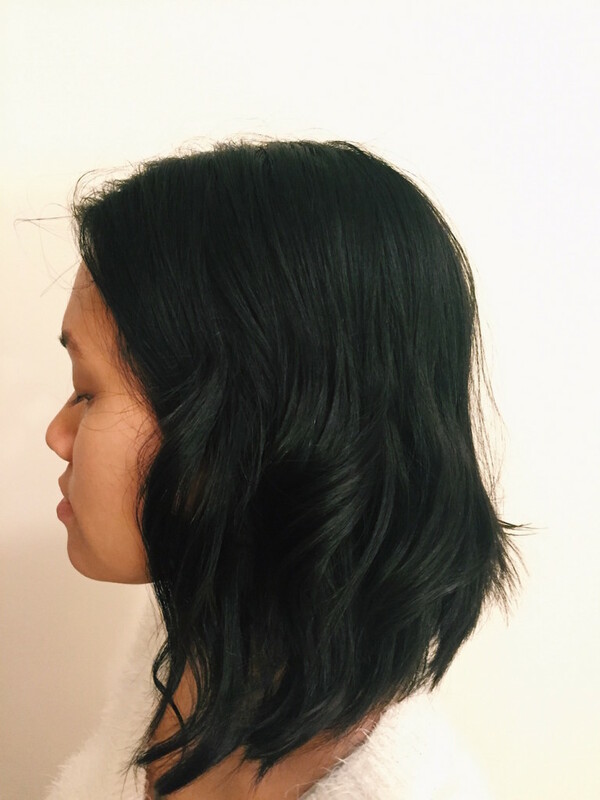 After learning this the hard way, I then realized how easy it was to glide the straightener through my hair, and how it would give me super subtle waves that were basically dry afterwards. Ultimately, I wouldn’t recommend using this straightener on your hair until it is almost dry. And when you do decide to straighten your hair damp, plan on using some product to not only help maintain your hairstyle, but to also prepare for the heat. 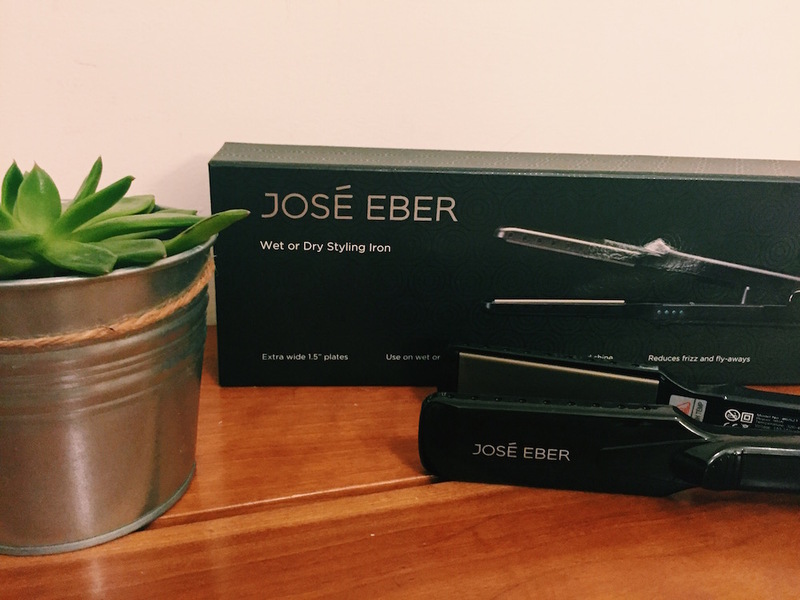 The José Eber Wet or Dry Styling Iron is truly a solid hair straightener; it makes straightening/creating waves easy, efficient and smooth, which helps reduce the need for product. Thanks to its wide plates, it allows for a more natural and every day look, which is something I’m totally down for spending a few minutes to accomplish. Note: This post is not sponsored. Product was provided for review. All thoughts and photos are unbiased and my own.